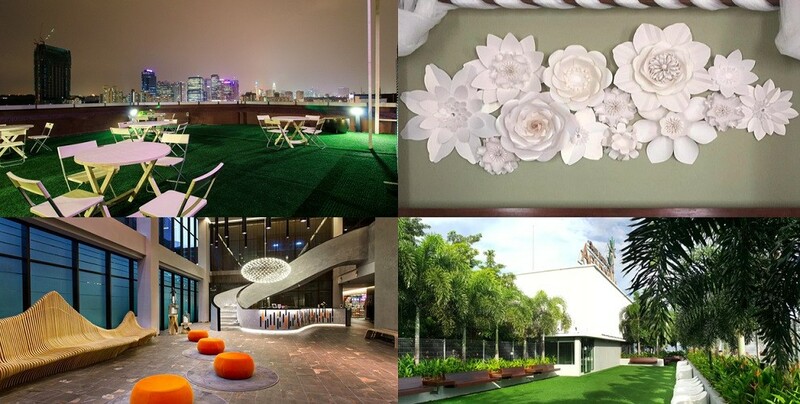 The events industry of 2016 has seen many trends come and go with various venue designs. The coming year will be no different as there will be fresh ones to look out for. We’ve seen the rise of social media and tech tools and it’s always exciting to predict what’s in store going forward and to see how popular culture shapes event trends. Spotting these trends can be helpful for businesses, event organisers and event marketers. There’s a rise in experiential marketing rather than standard off-the-shelf events this year. People and businesses are constantly looking to up their game in creating a lasting impression and closer bond between consumers and the brand by elevating an event to a memorable experience. Experiential events focus on interacting with a specific brand in a tangible way. It comes as no surprise that event planners implement and use technology to further create these unique experiences. Hashtags and custom branded photo booths at events are a great way to market a brand. One of the biggest trends the events industry is going to see in 2017 is the rise in live streaming for events. With Facebook and Instagram Live, event organisers can reach a much wider audience and that helps create greater awareness for events. Brands are using this as a marketing tool to connect with their audience. I’ve said this before, every business needs to have an online presence to stay ahead of the game. It’s just a matter of time that conferences and festivals will be utilising this feature as one thing is for sure, the pros outweigh the cons. 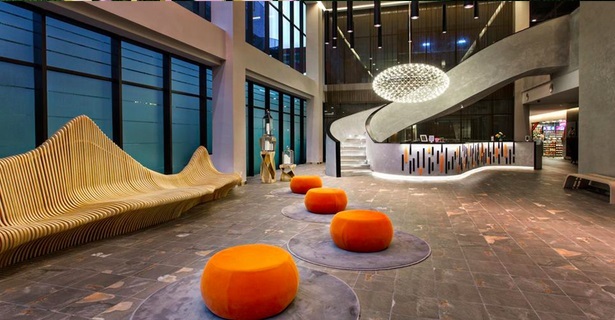 In 2015, we saw the rise of minimalism and simplicity in venue design. This year is all about going industrial to retain the raw touch with exposed ceilings, concrete floorings and brick walls. 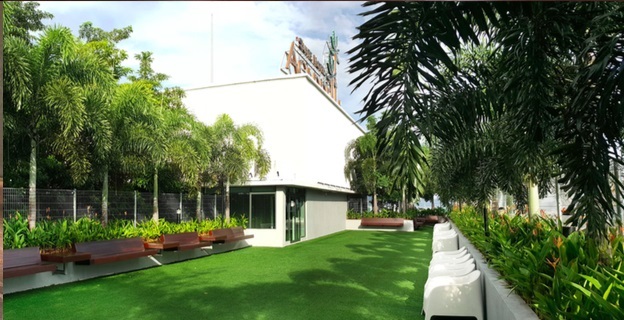 This year also witnesses many garden rooftop event spaces such as Skyloft in Menara Ruyi and Acappella Skyforest in Shah Alam, Selangor. The popularity of unique spaces continues to grow. 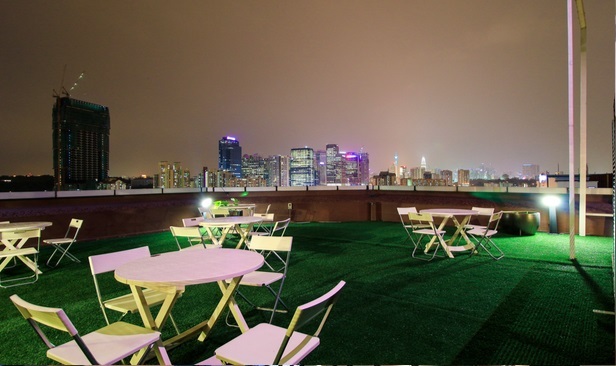 Garden venues continue to flourish while rooftop event spaces remain a hit year in, year out despite the unpredictable weather. With rooftop gardens emerging, I foresee a lot more fun prints and patterns especially floral prints and eclectic patterns. I’m pretty excited to see paper flower decor take the industry by storm in 2017. As seen in many Chanel events, paper flowers have started to blossom as a decor option in the events industry especially with weddings. While it is relatively new in Malaysia, I came across a backdrop made entirely of paper flowers and it took my breath away. While it looks like a DIY project, it is very tedious and the flowers take hours to make. You can outsource it to DH Artful Decor which specialises in handcrafted paper artisan decor. Paper flowers truly bring out the element of surprise as I was amazed with the many things you can do with high quality paper. Movies have played a major role in influencing trends, from event themes to home decor and fashion. Most of us have either attended a Great Gatsby-themed wedding, a Breakfast at Tiffany’s-themed bridal shower or a Casino Royale annual dinner. Sure, what’s there not to love about the roaring 1920s and Audrey Hepburn’s timeless beauty. However, 2017 is expected to bring about movies like Disney’s Beauty and the Beast and Baywatch which are sure to inspire event themes. Imagine ladies adorned in their best gowns while the men dress like it’s Halloween year round. For children’s parties, Moana and Finding Dory will be a popular trend as well as super hero-themed parties which are almost timeless as new super hero movies are released every year. We’ve seen our fair share of food trucks and pop-up cocktail bars at events in 2015. This mobile form of sustenance trend is only going to become more popular. Today, we have pop-up coffee shops providing event attendees with fresh brewed lattes to sip on. Dessert carts are also going to be popular at events in 2017. The food trucks and mobile carts are always something to look forward to and it will be interesting to see if they penetrate more formal events like weddings. Pantone inc, the world authority on colour, introduced Rose Quartz, a pale pink, and Serenity, a light blue, as the 2016 colours of the year. Pantone’s 2017 colour of the year is going to be Kale. I wish I was joking but I’m not. We will be seeing a lot more of this colour in decor, flowers and event themes in 2017. Who knows, we might just be green with envy.